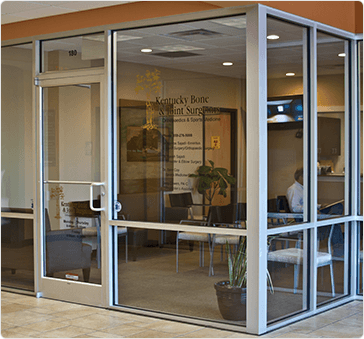 The friendly staff at Kentucky Bone & Joint Surgeons welcomes your call and looks forward to serving you. If you have any questions about our orthopedic services, please call our office at (859) 276-5008. To schedule an appointment, you can call us or use our secure online appointment request form. For more information including business hours per location, please visit our Locations page. In the event of a life-threatening medical emergency, call emergency medical services at 911 immediately. DO NOT WAIT! Inform the emergency room staff that you are a patient of Kentucky Bone & Joint Surgeons and they will contact us. If you have an urgent medical need and need to talk to our doctors after our regular hours, please call our office at (859) 276-5008. A doctor is on-call 24 hours a day. Your call will be returned promptly.